This episode was recorded on December 2nd, 2018! While Mike was away at a gaming convention, Paul held the reigns for this week's show with Kait and Nick in tow. 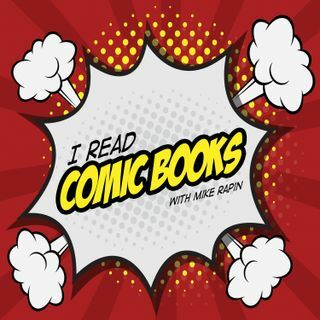 The topic for this week: Religion in Comic Books — how is religion portrayed, what does it mean to include religion in comics, and what comic does Nick think was done really well?